as learn and apply the teachings of Christ. 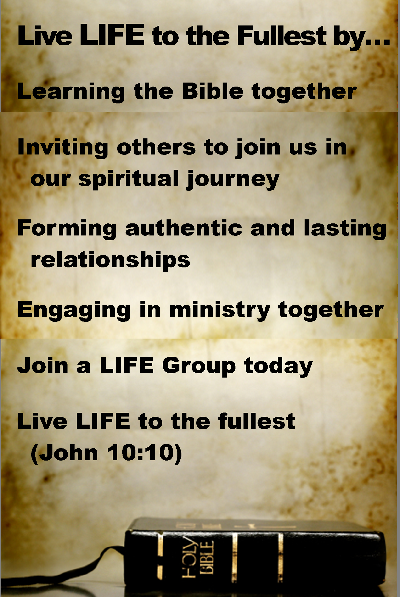 to others and build the biblical church community. any of the life group leaders.